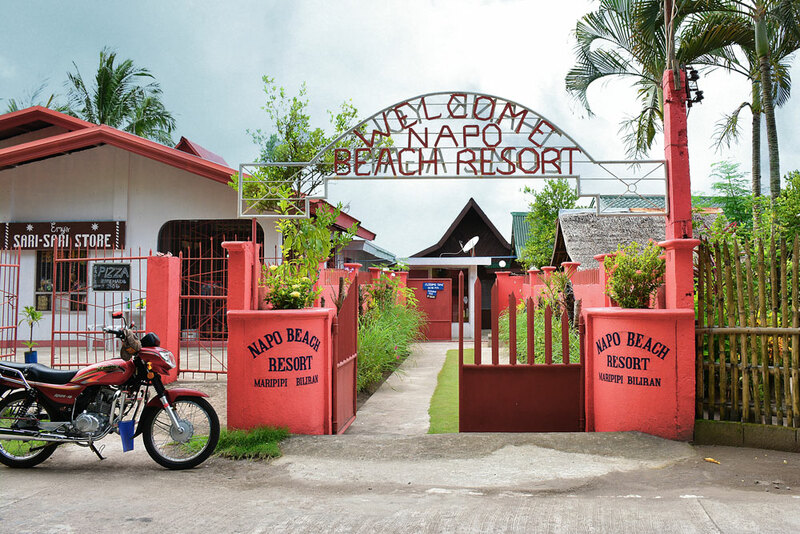 There are residential houses that can accommodate your stay on the island. They function similar to a bed and breakfast inn. Inquire here, and we'll refer you to one of them. Most of the time, visitors come to the island through invitations from friends. If you have contacts or friends from the island, you can stay for free at their residences. Some people don't stay overnight, they come in the morning, tour the island, and rent a chartered boat to bring them back to Biliran Island. 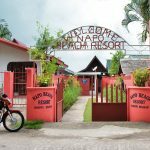 You can also head to Sambawan Dive Camp and Beach Resort , El Paseo Homestay or Napo Beach Resort and rent a room during your stay.